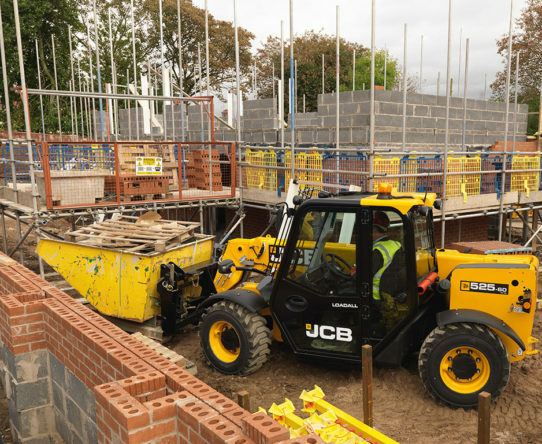 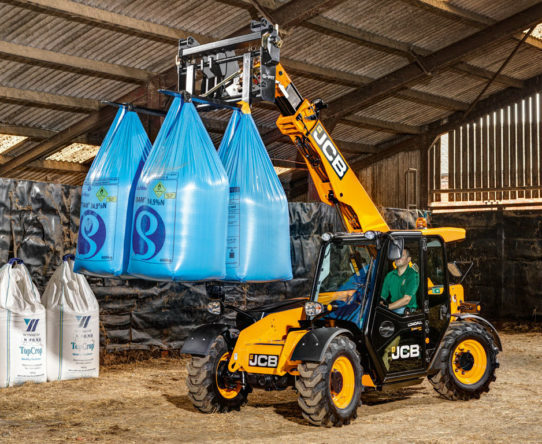 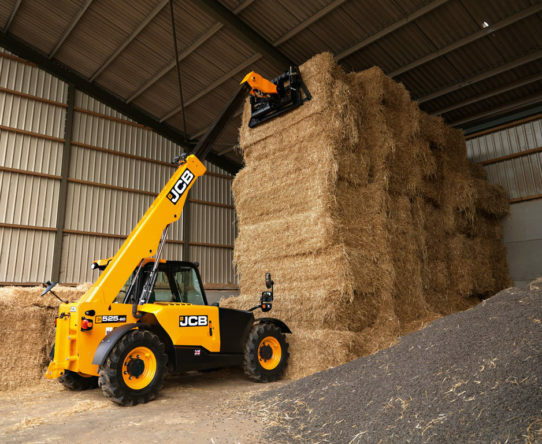 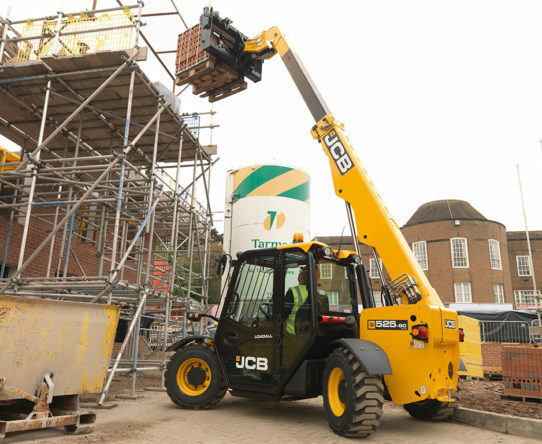 Every JCB telehandler is designed to offer superb productivity, and the 525-60 Hi Viz Loadall is no different. 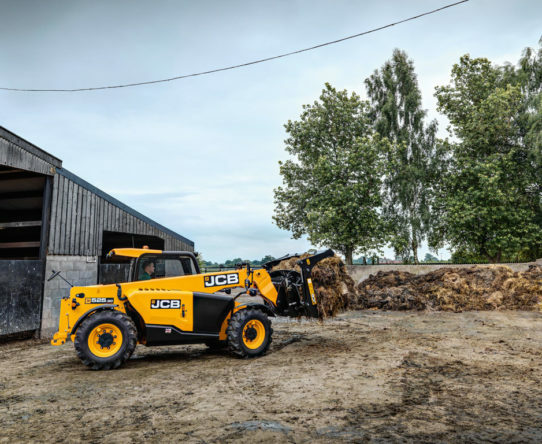 Excellent visibility and manoeuvrability, versatile performance, potent power and innovation-driven efficiency are all part of the package. 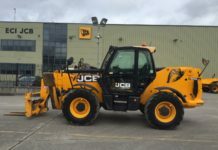 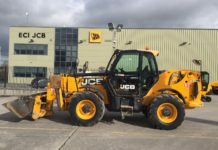 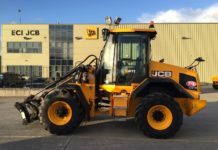 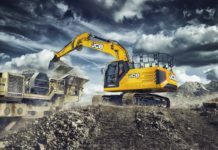 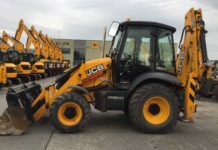 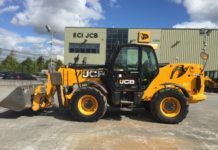 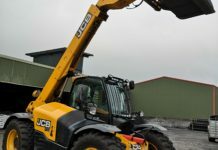 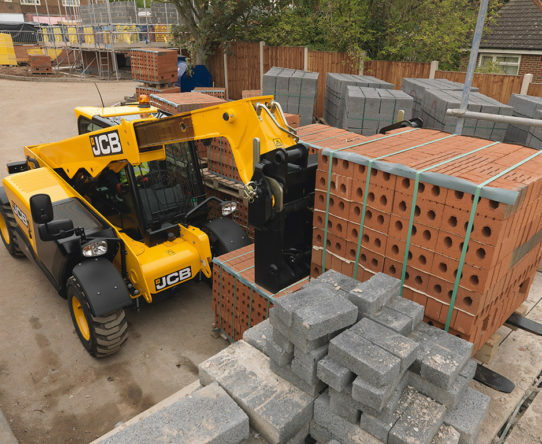 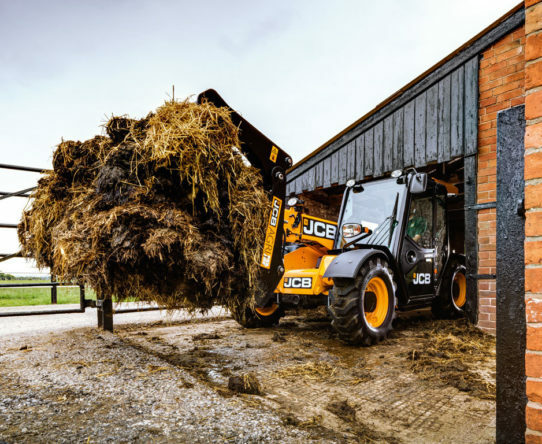 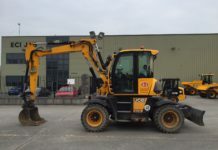 There’s also strength, durability and reliability built into every area of this Loadall from JCB. 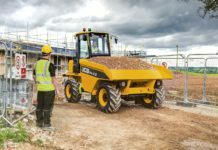 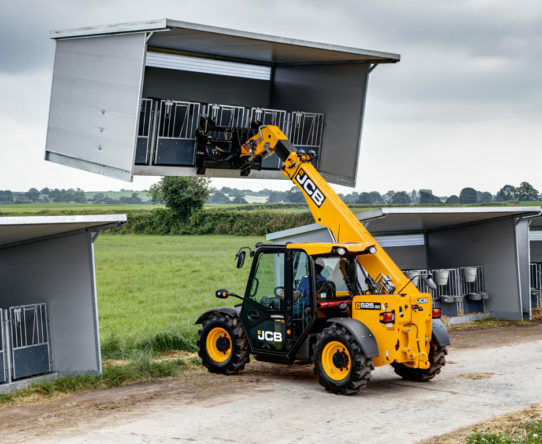 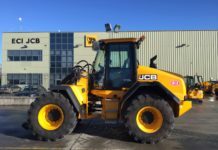 Not only that but the 525-60 Hi Viz telehandler offers low running costs, stringent safety measures, cutting-edge anti-theft technology, easy servicing, and the most ergonomic cab in the business.